NAFL-NPS welcomes applications from all parents who support the school’s mission and values. 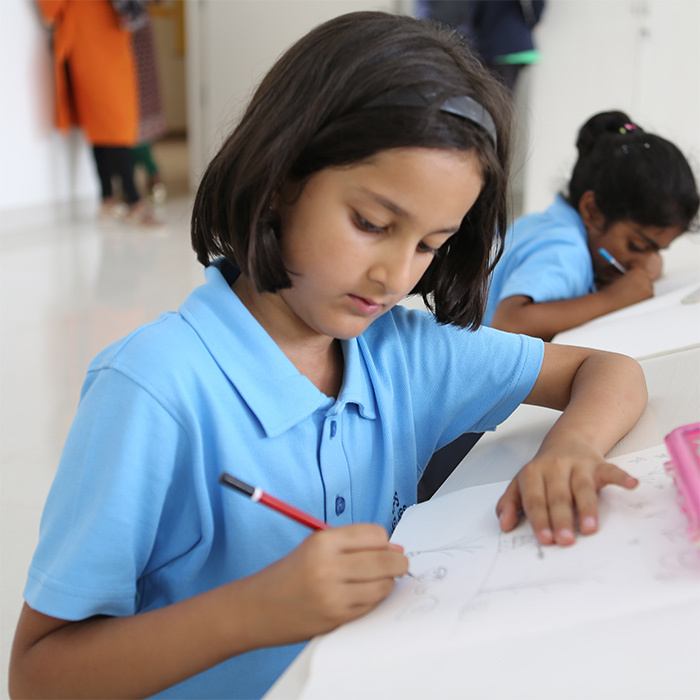 Admission to NAFL-NPS is open to all children irrespective of caste, creed, gender and nationality. Parents seeking admission to NAFL-NPS are requested to download the application form* and submit the completed form along with a copy of the birth certificate and copy of the last three years' report cards. Kindly do not leave any field empty, as incomplete forms will be rejected.